WeddingVowsVibe Gift Card On Etsy: We have an "Exclusive" with Celebrity Wedding Vows Writers! They write the wedding ceremony words for Celebrities! Gift A Celebrity Wedding Vows Writer to the "Just Engaged" someone that you know! About WeddingVowsVibe - From "Burn Notice" to "White Collar" to "The Real Housewives of Orange County Tamara's OC Bravo T.V. Wedding".... Sports Heroes, United States Senators! Most recently UFC's International Middleweight Champion, Michael Bisping. Even better, Dr. Linda and her Celebrity Writing Team also officiate the words too! 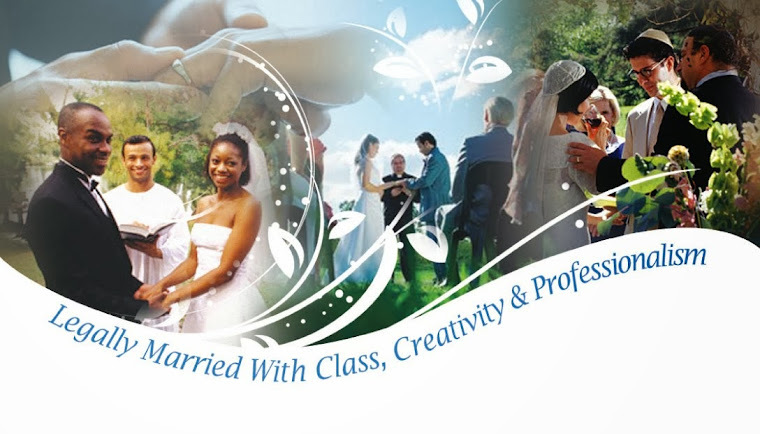 But, for over 20 years, thousands of marriage ceremonies bear the signature of the best wedding ceremony and vows writers today. All you need is an Etsy Gift Card or to hire a Celebrity Writer via Etsy... And, then we get started! Let us write for you!